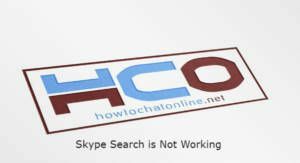 If your Skype Search is not working properly on your Android, Mac, Linux, Ubuntu, iOS or Windows operating system, you will find solutions for all operating systems on this page of How to Chat Online. If you have any questions, you can ask us on this page with commenting. We will try to help you as soon as possible. You can find operating systems below and learn about how to fix it. Check the latest version of Skype. Download the latest version. Uninstall Skype from your device and install it again. Try download and install the classic version of Skype. Uninstall Skype from your computer. Search and find Skype files and folders Delete them all manually. Install Skype again from the official sources. Download the latest version of Skype for Ubuntu. Remove the application from your Android or iOS device and install it from App Store or Google Play again. Ensure that you are using the latest available OS version for your device. You can follow all those steps above for your devices. These are the known solutions for the problem. 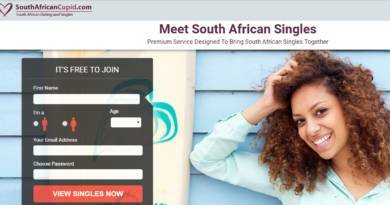 If you would like to improve this article, you can comment this page. You can also ask any questions which are related with this issue.